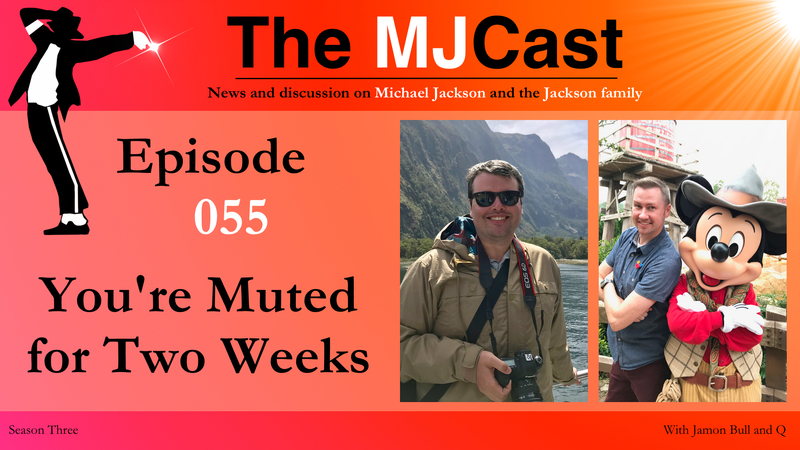 On this special episode of The MJCast, Michael’s trusted Technical Director and studio engineer of eighteen years, Brad Sundberg joins Q and Dan Villalobos (a studio engineer himself) to discuss all things Michael, in honour of his birthday. 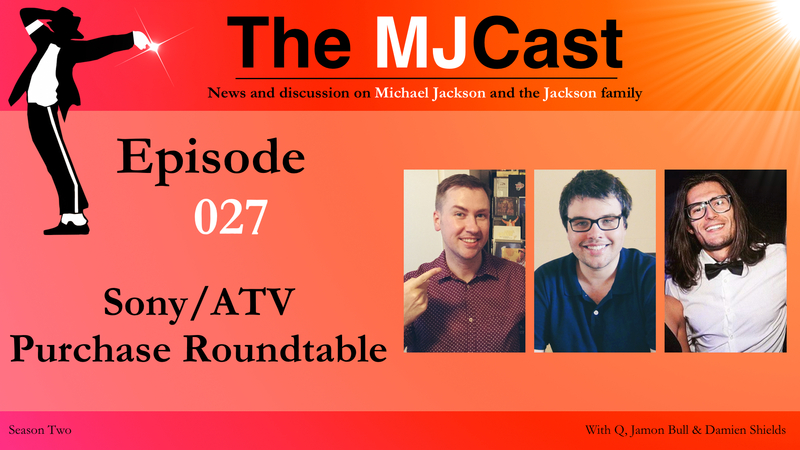 Topics include Brad’s history in the recording industry, his work with Michael as Technical Director and studio engineer and of course his involvement with sound and lighting installations throughout Michael’s Neverland Valley Ranch. 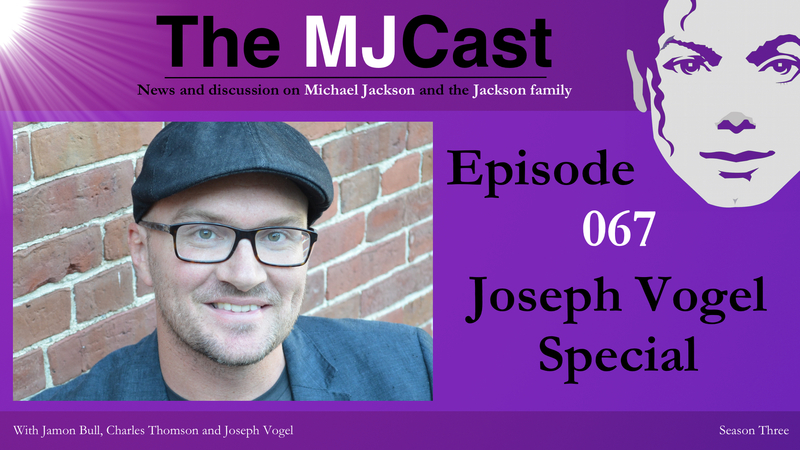 We then delve into a fascinating discussion around Brad’s views on how Michael’s art has been handled posthumously and finally the latest chapter in his incredible career, the critically acclaimed In the Studio With MJ seminars. 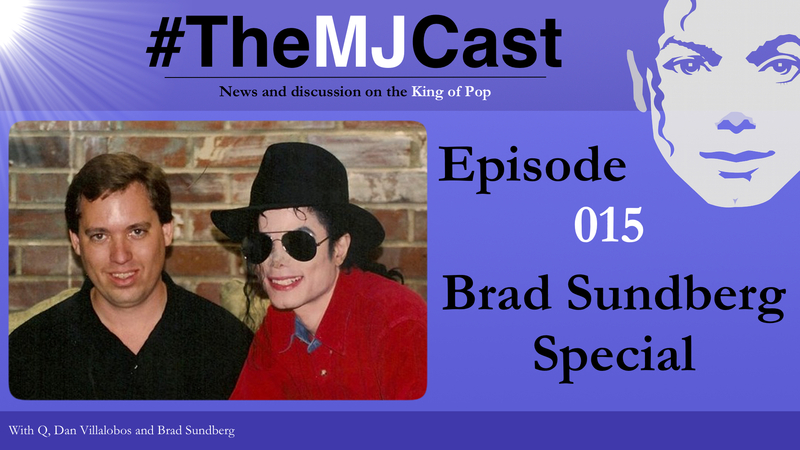 As mentioned on his official website, “Brad Sundberg joined Michael’s Jackson team during the production of Captain EO in 1985, and remained with Michael as one of his engineers and Technical Director for nearly 18 years. Brad was actively involved in the studio production of four of Michael’s studio albums: BAD, Dangerous, HIStory, and Blood On The Dance Floor. 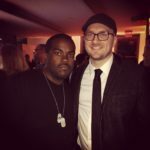 He also worked on remixes and edits for countless singles, short films, and tour preparations associated with these projects. 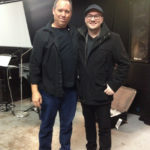 Author Damien Shields discusses one of Brad’s seminars on his website. 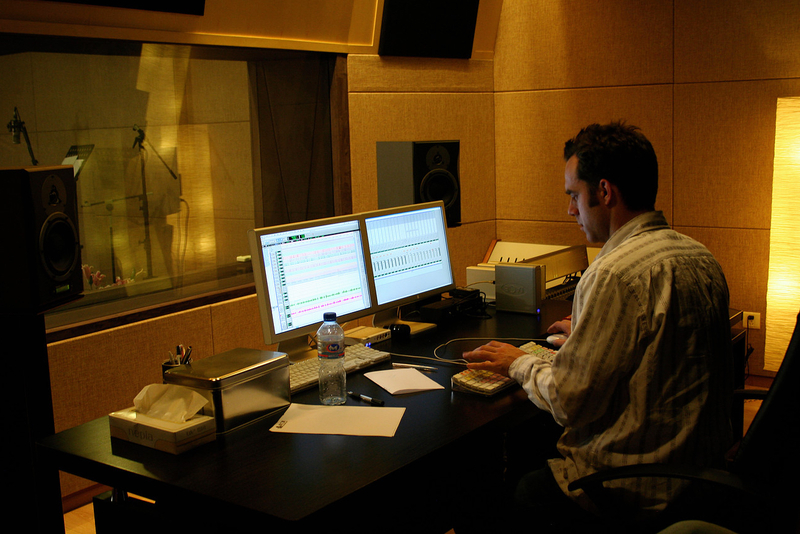 “The atmosphere in the studio was great. All in attendance had an amazing seat and view of the projector screen, which was quite large; probably six by six feet. You could pay more for a VIP pass, which allowed you priority entry and a seat in the first rows. 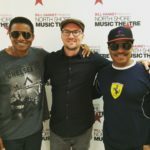 VIP attendees also had the privilege of spending an additional hour or so with Brad where you could get more information, ask questions and even share Michael’s favourite meal. Fans, of which there were approximately forty in total, were eager, hanging on Brad’s every word. 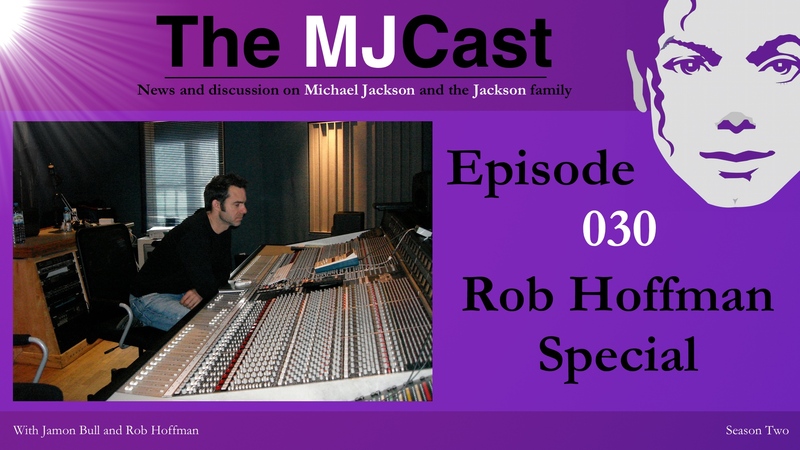 He brought along a fourteen-layer digital multitrack of Bad and spent fifteen minutes playing with it, showcasing Michael singing leads and backgrounds separately. He isolated, the horns and even David Williams on guitar. 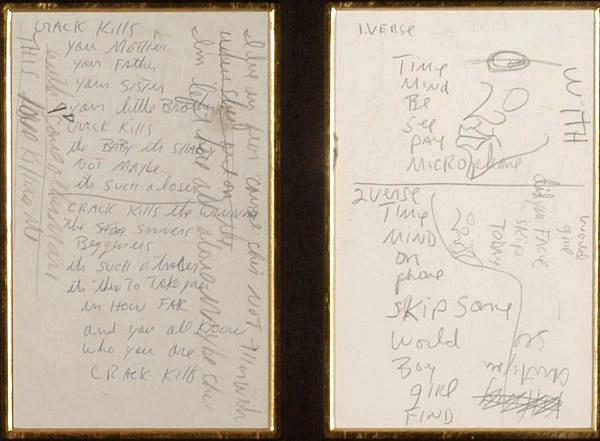 ‘He created the most amazing remix right in front of your eyes. 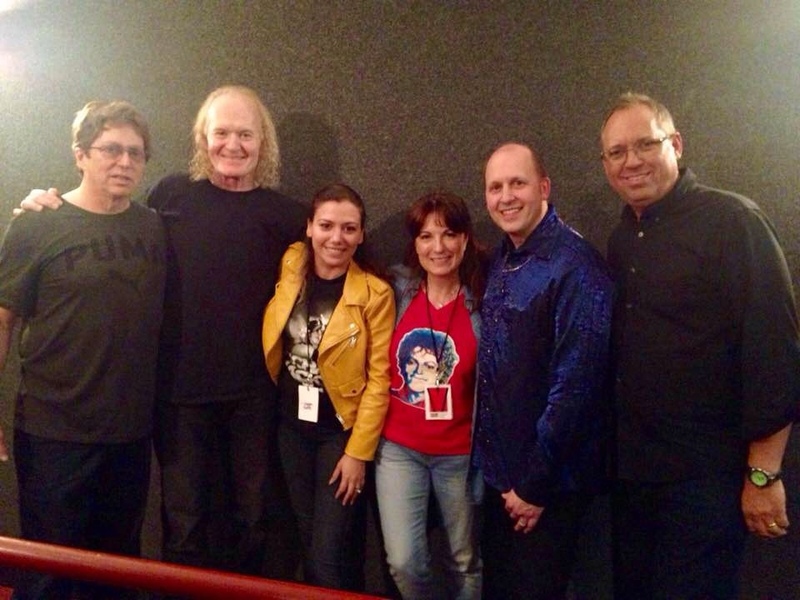 It was thrilling,’ said one of the attendees.” Whether you’re speaking with Huffington Post journalist Charles Thomson, studio engineer Dan Villalobos or anyone else who has attended Brad’s seminars, their remarks are always the same…In the Studio With MJ is unmissable. Stay tuned at the end of this show to hear about Brad’s upcoming seminars through the end of 2015 (Chicago – August 30th, Orlando – September 5th and Las Vegas – October 10th) and click here to purchase tickets. 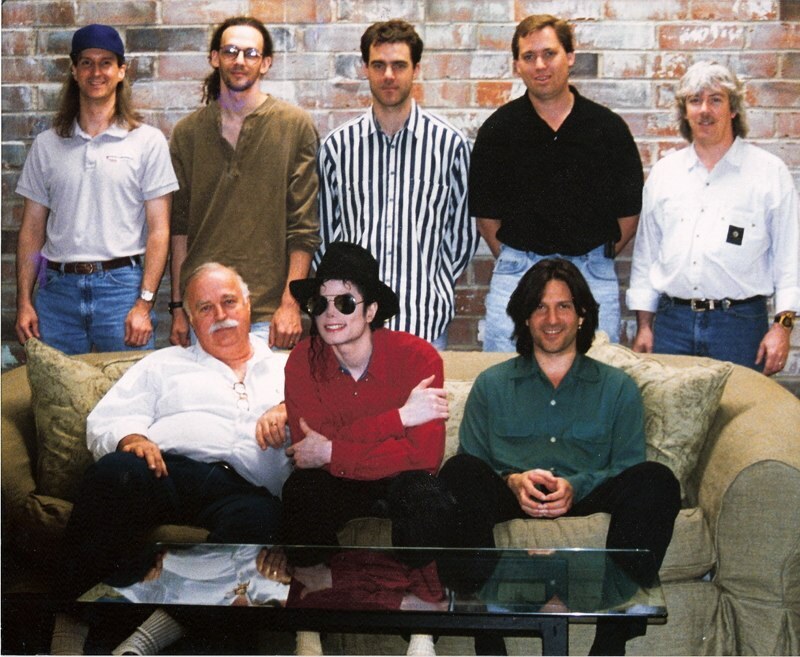 Happy Birthday, Michael! 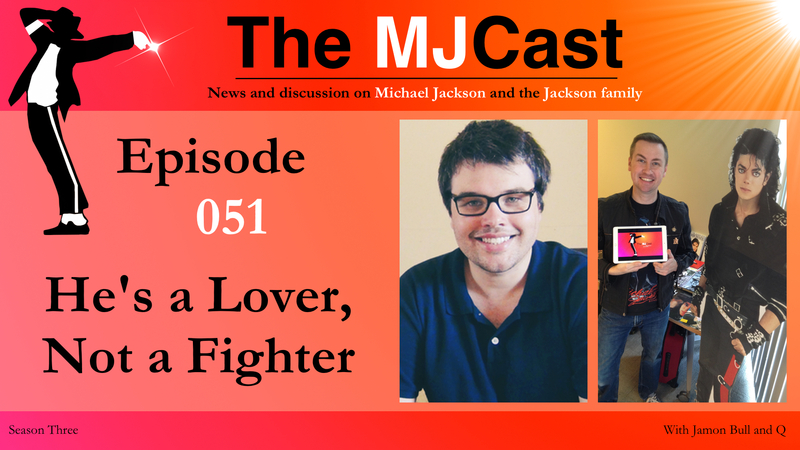 We hope listeners of The MJCast enjoy this podcast as much as we did conceiving and recording it. 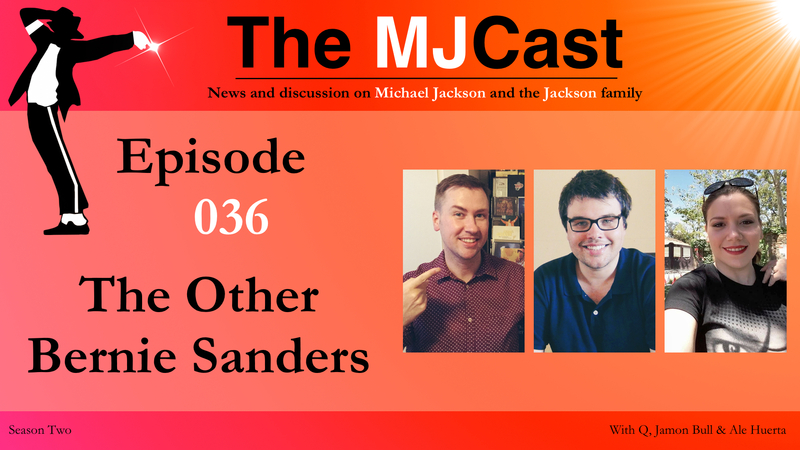 If you have any thoughts, opinions, or feedback on the show, we’d love to hear from you. 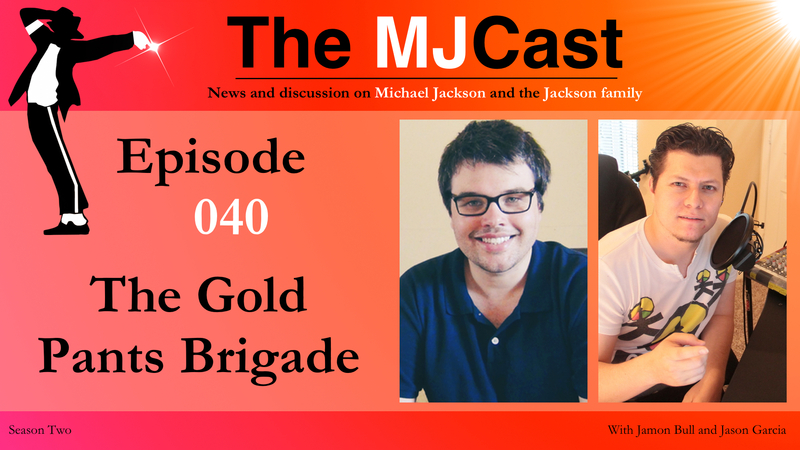 Contact us at themjcast@icloud.com or find the links to our many social networks on www.themjcast.com. 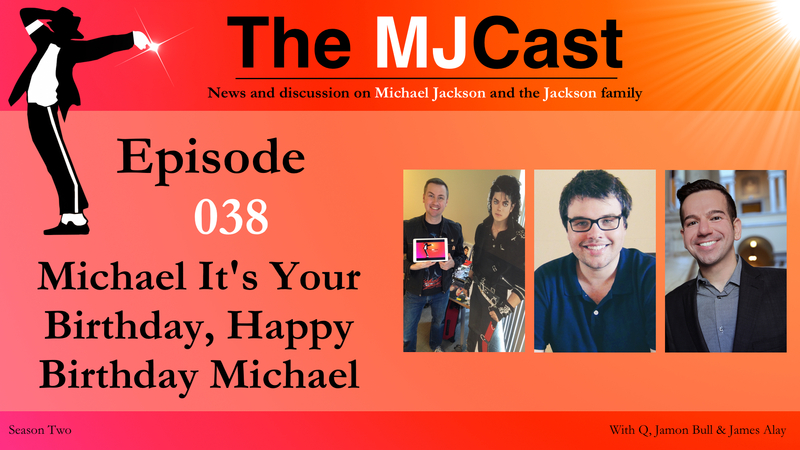 Michael it’s your Birthday. 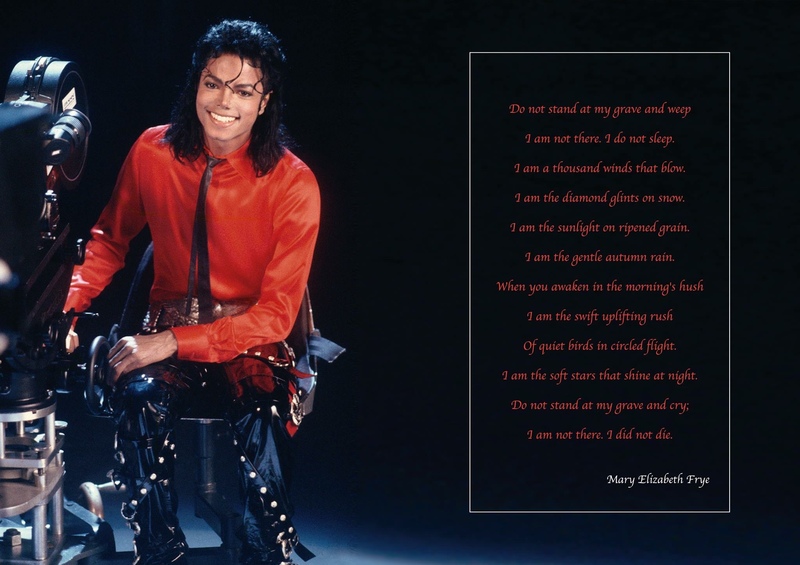 Happy Birthday, Michael!